Are your photos safe in Mumbai rains? 5-step guide to protect your photos in Mumbai weather condition. Comments Off on Are your photos safe in Mumbai rains? 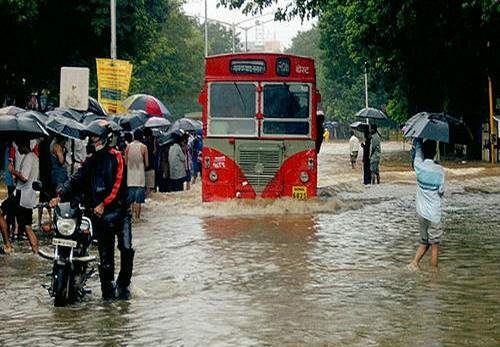 5-step guide to protect your photos in Mumbai weather condition. I am big, big fan of ScanMemories! Comments Off on I am big, big fan of ScanMemories! 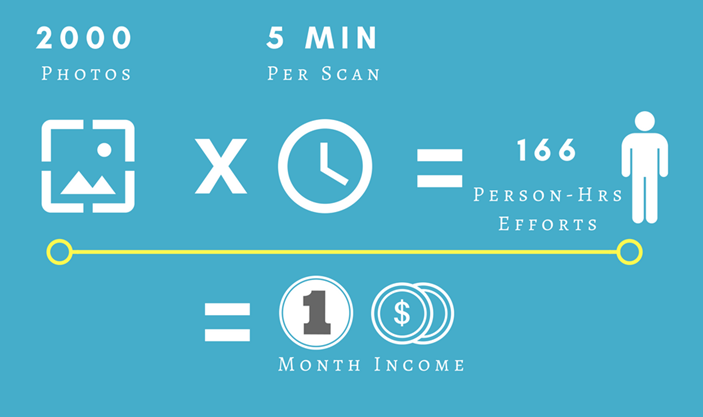 Scanning 2000 photos by yourself costs you 1 month’s income! Comments Off on Scanning 2000 photos by yourself costs you 1 month’s income! Memories are special. We asked some of our friends which old photos and memories associated with these photos they cherish the most. 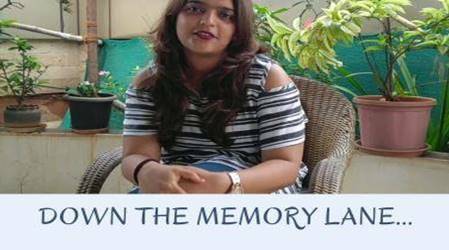 Here is one of our friends Pooja talking about her favorite childhood photos. Describe your favorite photos and share the video with us at contact@scanmemories.co. Anonymous on The curious case of lost memories. A big thanks to ScanMemories for keeping the old memories alive!